I was looking over some of my posts, which brought me to my About page. I realized I needed to do another rewrite. Oh yes, I am sharing my first name. 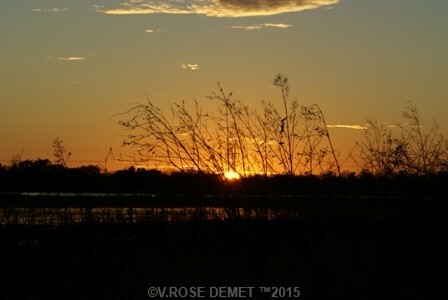 This Cajun gal is a creative writer/blogger, whom loves creating stories. When she is not writing, she is reading anything she can find interesting. (I need to catch up on my reading.) or outdoors enjoying a Southwest Louisiana evening. She has a passion for photography and genealogy. Last year for my B-day, I did not take no photo, nor wrote about being 41. But I have these two lovely photos of myself. Now, I think this describes myself a little better. But never know with this Cajun gal, I might do a rewrite later on. Last but not least. 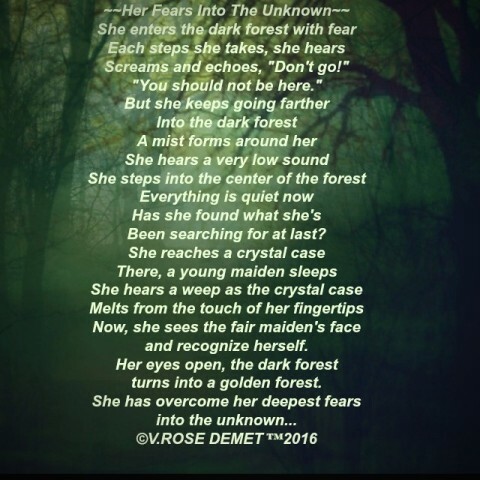 A poem about unknown fear..
Been searching for at last? Turns into a golden forest.